House Republicans want a new, voluntary certification for foods free of genetically modified organisms (GMOs), in lieu of mandatory labels for all products that include GMOs. "We're perfectly happy to have folks to understand if there's GMOs or not in their food," Rep. Mike Pompeo, R-Kansas, told The Associated Press. "It is simply not the case that you can have affordable food that is safe and 1,000 different rules." Pompeo, who is proposing this new certification in a bill Wednesday, says that the inconsistencies in state laws make it difficult for companies to advertise their products as free of GMO foods. "Our goal for this legislation remains to provide clarity and transparency in food labeling, support innovation, and keep food affordable," the Kansas lawmaker said in a statement about the bill. The Safe and Accurate Food Labeling Act, meant to counter mandatory food labeling proposals in numerous states, was reintroduced after it failed to pass out of the lower chamber last year. 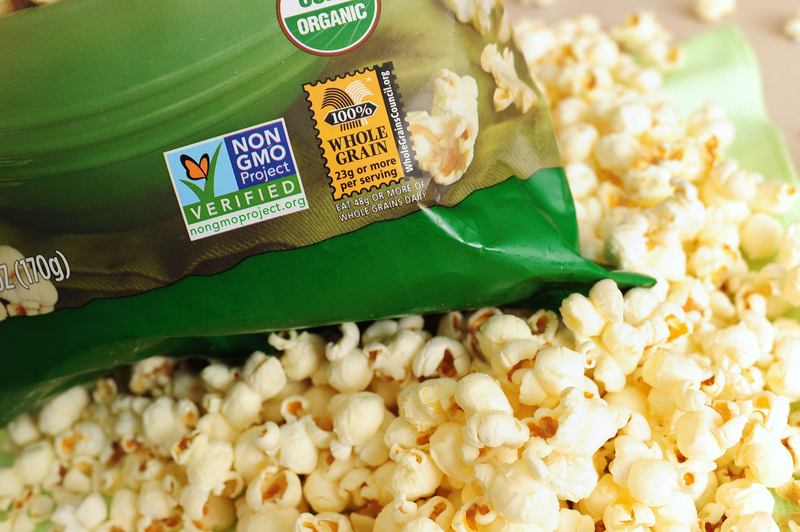 Certification would be voluntary and would allow companies to advertise their foods as GMO-free. The bill would supercede any state laws, and increase federal review standards of genetically modified foods. Americans largely support the labeling of genetically modified foods. According to recent Associated Press polls, nearly two-thirds of the public are in favor of requiring manufacturers who use GMOs to label them as such. Only 7 percent of respondents opposed such requirements. Pompeo, who has said that he's spent several months talking to the Senate side, acknowledged that there was still no movement on a companion bill, but that they're "pretty close" to reaching workable legislation. "We're trying to find the right path forward in the Senate," the Kansas legislator said. "This isn't a messaging bill, this isn't something the House intends to do so we can say we did it. The idea is to get the Senate to move on roughly the same timeframe that we're proceeding on, with hope that by the end of this year we can have this on the President's desk."